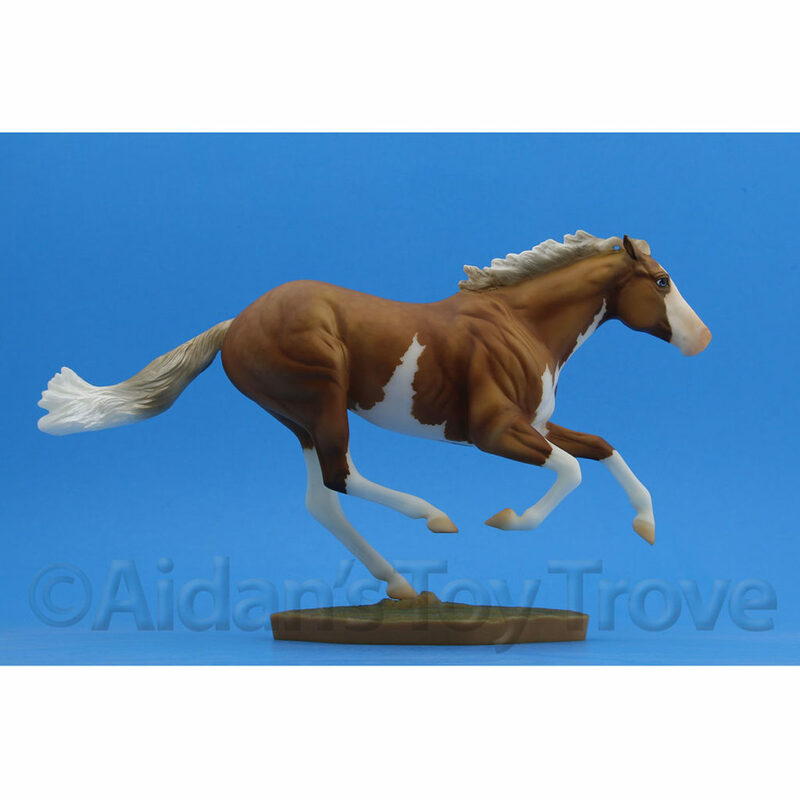 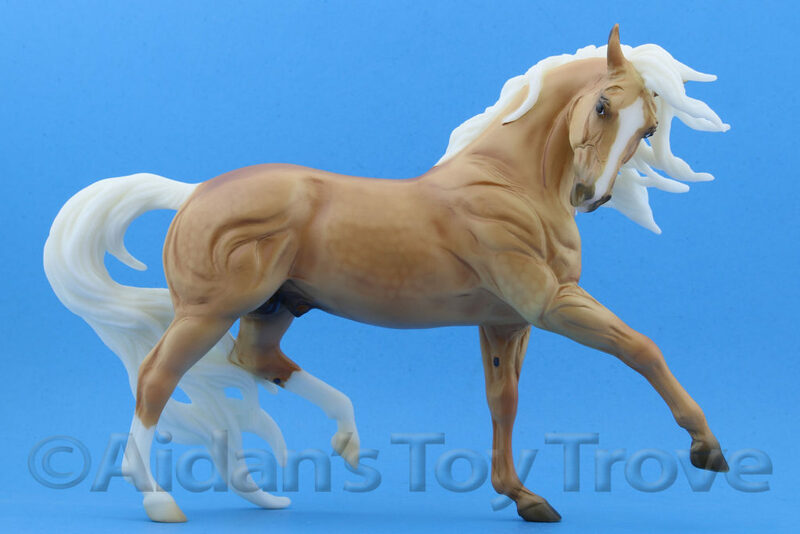 Home » Model Horse	» Indian Pony Exclusive Test Piece For Collector’s Club Members! 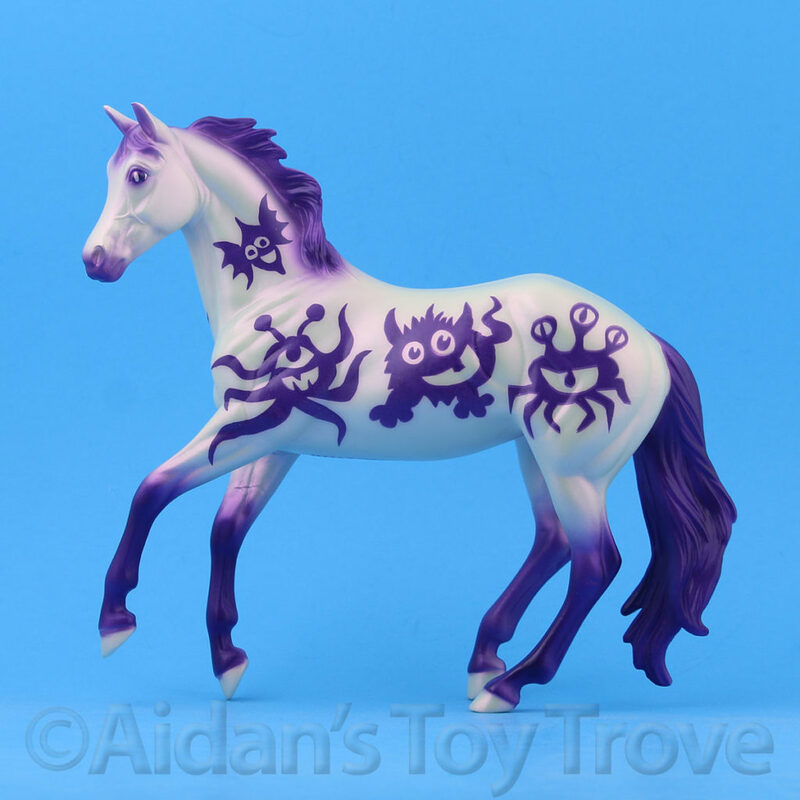 I’m drooling, I want it, I’m entering! 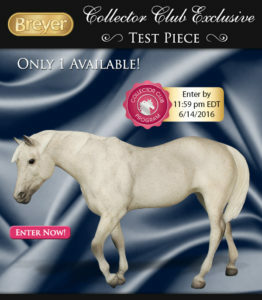 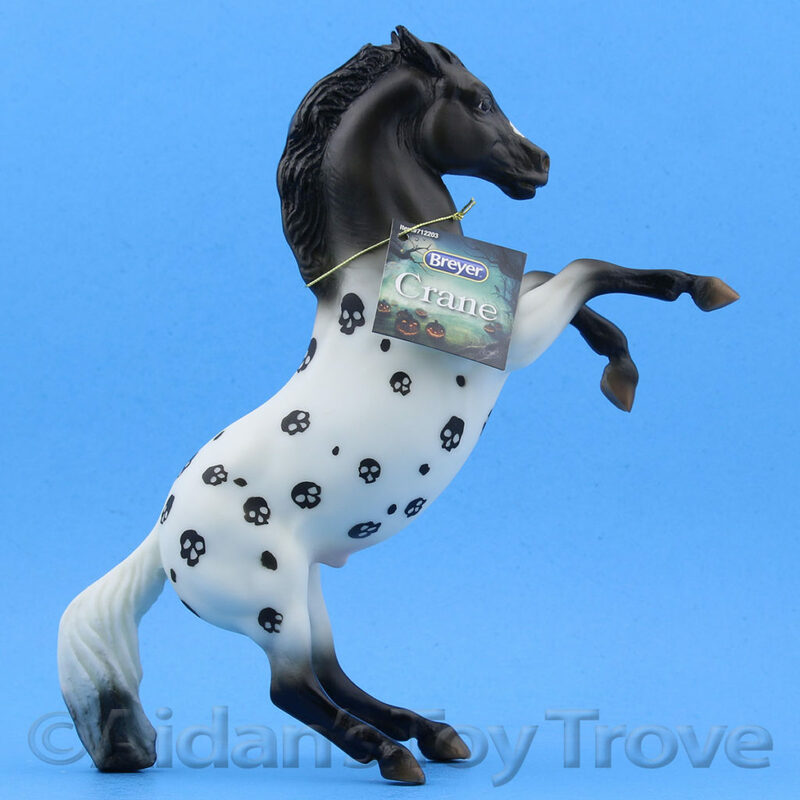 Breyer announced their second Test Color to be available by lottery to Collector’s Club members.Their first offering is the Cody mold in a neat roan appaloosa. 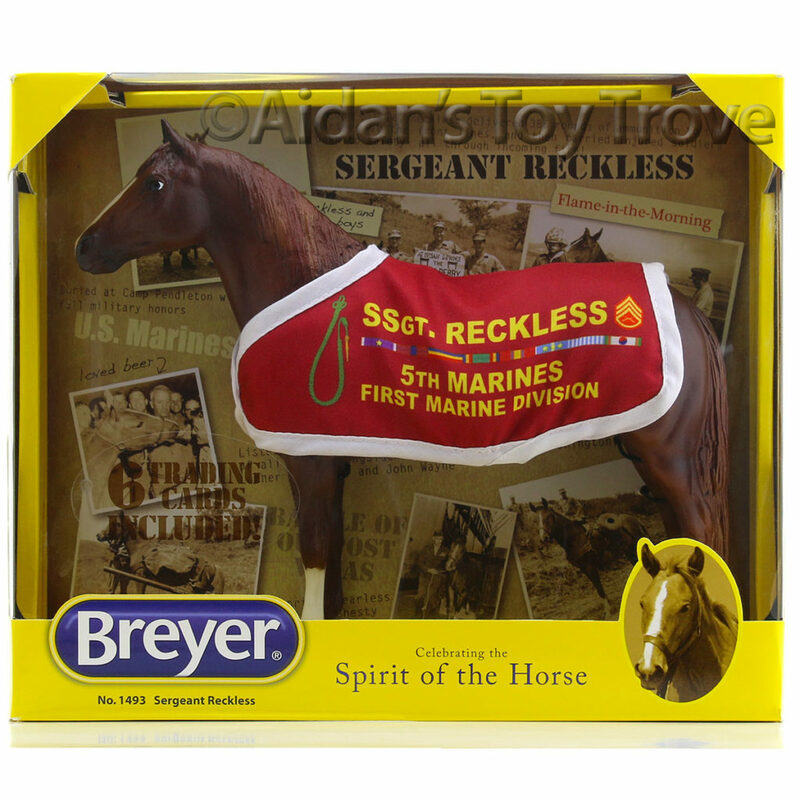 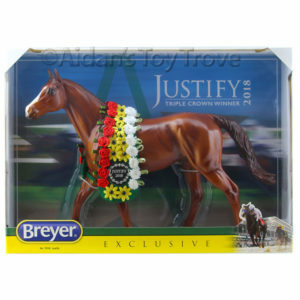 Entries will be accepted once per day via Breyer’s website until 12:59EDT on 6/14/16. 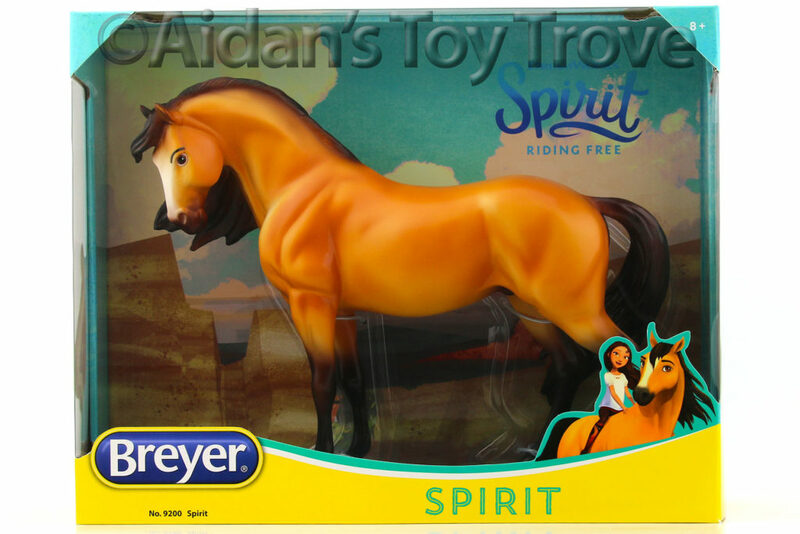 If drawn, the price to purchase is $850. 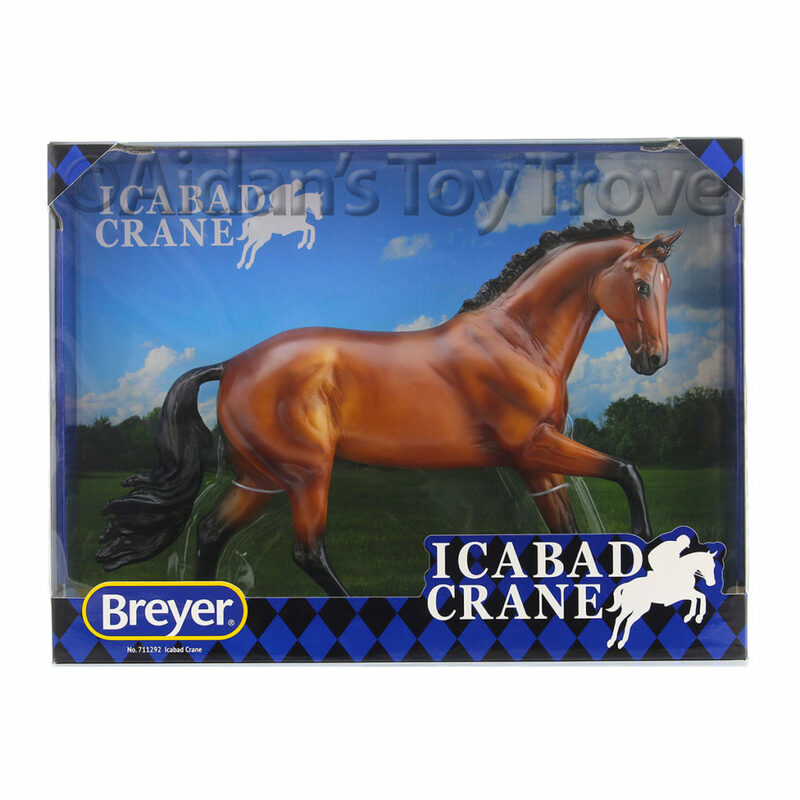 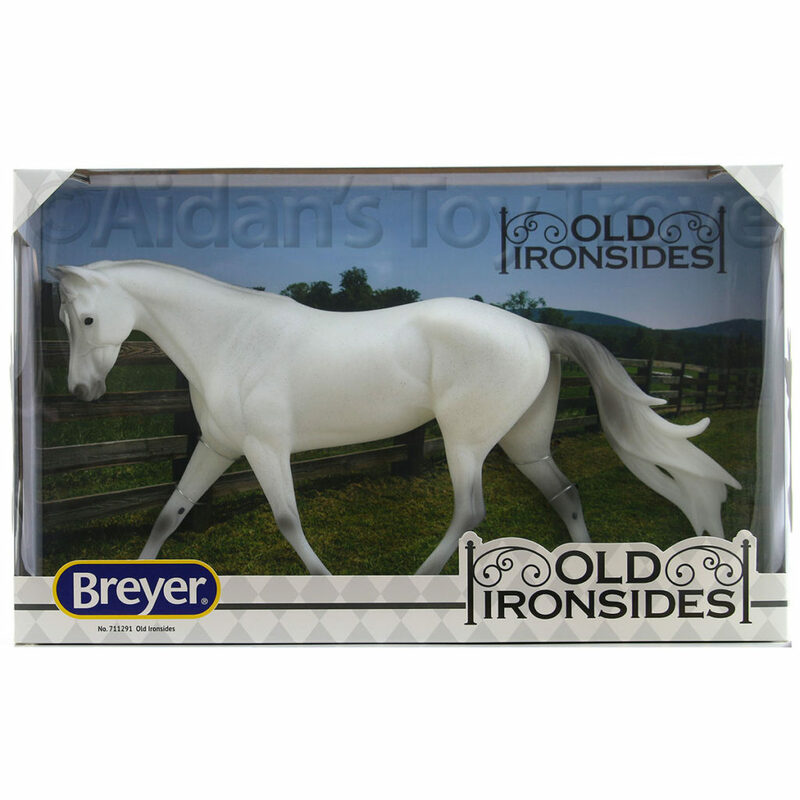 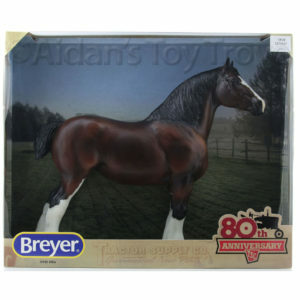 I’m excited to see what other tests Breyer will offer! 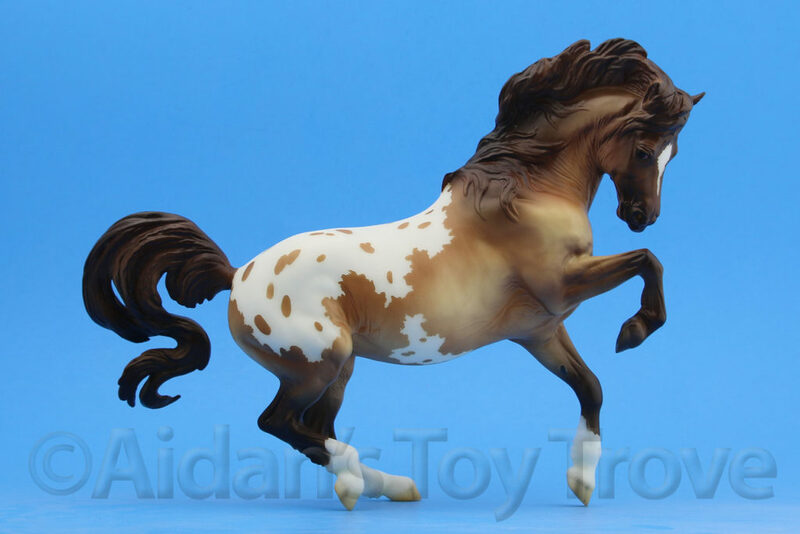 But this lovely lady is one that I would definitely love to own! 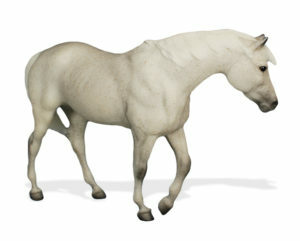 Introducing a fleabitten grey Indian Pony! 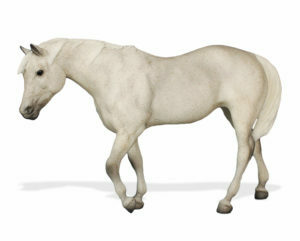 This pretty mare is an early 2000’s test run who is looking for a special home! 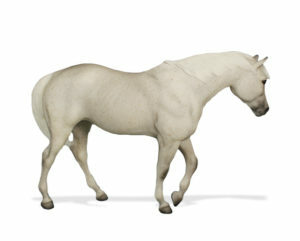 Her windswept mane and tail are a soft white and contrast with her heavily fleabitten coat. 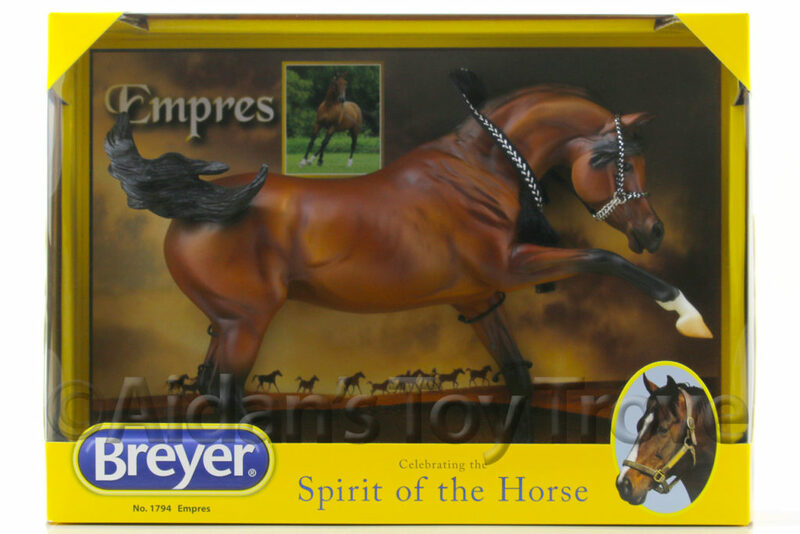 Her kind eye and easy nature make her a favorite in the Breyer offices – she’s classic Chris Hess! 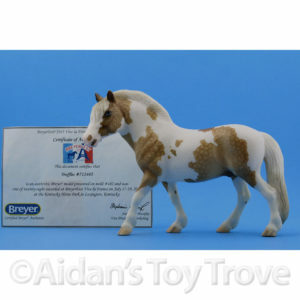 The Indian Pony test piece is priced at $850 and comes with a certificate of authenticity. 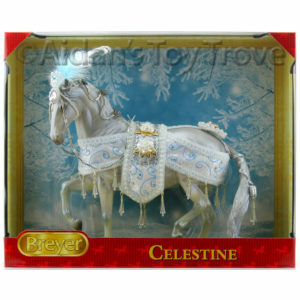 Only 1 piece is available for purchase. 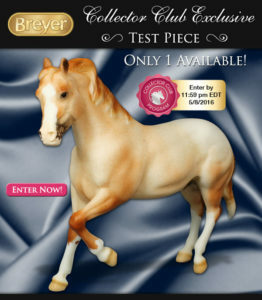 2 Responses to Indian Pony Exclusive Test Piece For Collector’s Club Members!